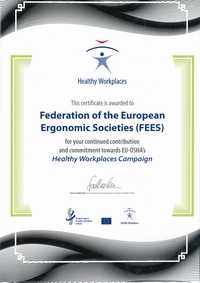 FEES is working with the Centre for Registration of European Ergonomists CREE to assemble examples of ergonomics in practice from different industries and using different intervention methods that can be used to show the diversity of ergonomics applications and the added value of professional ergonomists. These examples will be published on the FEES website in a form that can be easily printed or sent as a pdf document to interested persons. For example, it will be possible to look for examples of successful work in a particular industry or on a specific problem to suggest to companies, what could solve a specific problem or a method that could be used to improve their work efficiency. In the starting phase, contributors will be suggested by the representatives of national societies on CREE and the FEES board. The CREE receives practice examples from the Eur.Ergs as part of the certification and renewal process, so they are ideally placed to identify suitable contributions. 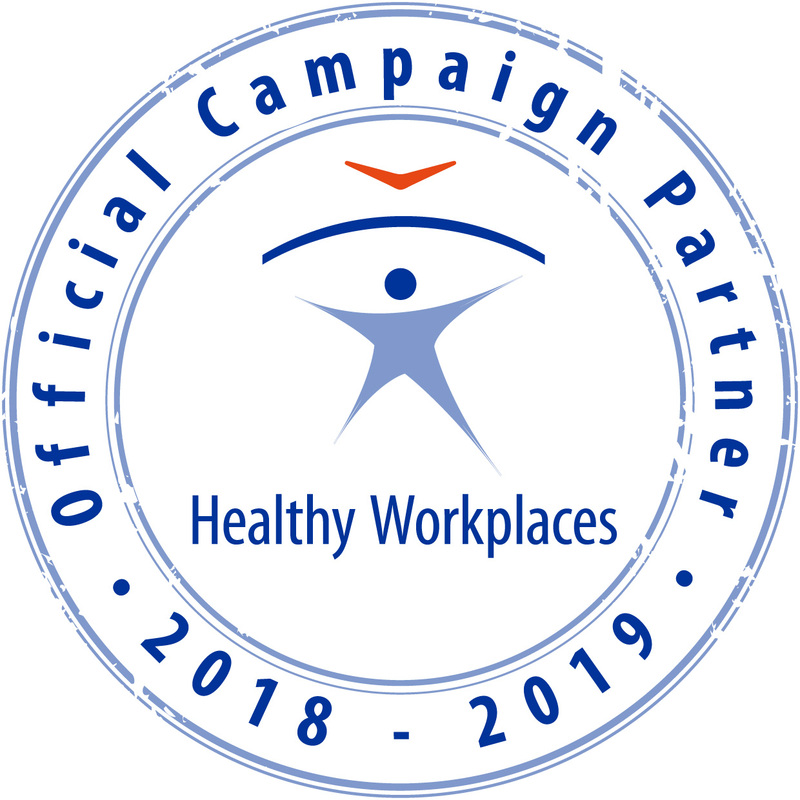 The publication of these examples gives ergonomists the chance to show their work to a wider public and, therefore, provides an incentive to prepare the submissions. Each submission will be reviewed by both representatives from CREE and FEES according to criteria agreed by both organizations. The first of these practice examples will be published on the FEES website at the end of 2016 and new ones will be added regularly.